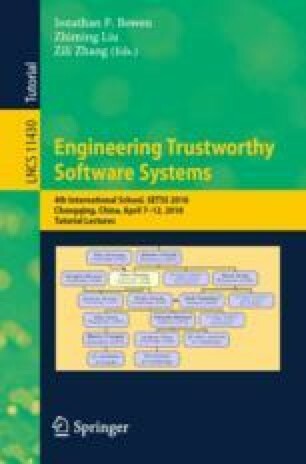 In this paper, we discuss the influence and reputation of Alan Turing since his death in 1954, specifically in the field of formal methods, especially for program proving, but also in a much wider context. Although he received some recognition during his lifetime, this image was tarnished by the controversy at the time of his death. While he was known and appreciated in scientific circles, he did not enter the public’s consciousness for several decades. A turning point was the definitive biography produced by Andrew Hodges in 1983 but, even then, the tide did not turn very rapidly. More recent events, such as the celebrations of his birth centenary in 2012 and the official British royal pardon in 2013, have raised Turing’s fame and popularity among the informed general public in the United Kingdom and elsewhere. Cultural works in the arts featuring Turing have enhanced his profile still further. Thus, the paper discusses not only Turing’s scientific impact, especially for formal methods, but in addition his historical, cultural, and even political significance. Turing’s academic ‘family tree’ in terms of heritage and legacy is also covered. Parts of this paper are based on an earlier version of a book chapter . Thank you especially to Troy Astarte, and also to Andrew Robinson and Tula Giannini, for comments on earlier drafts. The author is grateful to Southwest University and Museophile Limited for financial support in attending the SETSS 2018 Spring School (see Fig. 7).